The treadmill is much more pleasant when I have angling videos to watch. I've been aware of Ian Gordon's movie Blue Charm for a while, but never saw more than the trailer. Last night was as good as any to watch it, so I found it streaming on fishingtv.com. Based on the trailer, I knew I would see beautiful footage of Scottish salmon rivers. The movie did not disappoint. I got a good look at the Rivers Dee, Spey, and Findhorn. At 84 minutes, Gordon's movie is a combination of history lessons, interviews, fishing strategy, and traditional spey casting instruction. Gordon even demonstrates fishing with an antique 15' greenheart rod, which was particularly interesting. In the past, Scotland was never at the top of my list of salmon fishing destinations, but I have been reconsidering it. The beauty of the landscape and the wealth of angling history is starting to push Scotland near the top of my list (Iceland is still #1). Watching Blue Charm reinforced this my changing opinion. With the USD to GBP exchange rate still favorable, the gears in my mind are turning. I'm glad I rented this movie and didn't purchase it. I'm not sure how often I would rewatch it. 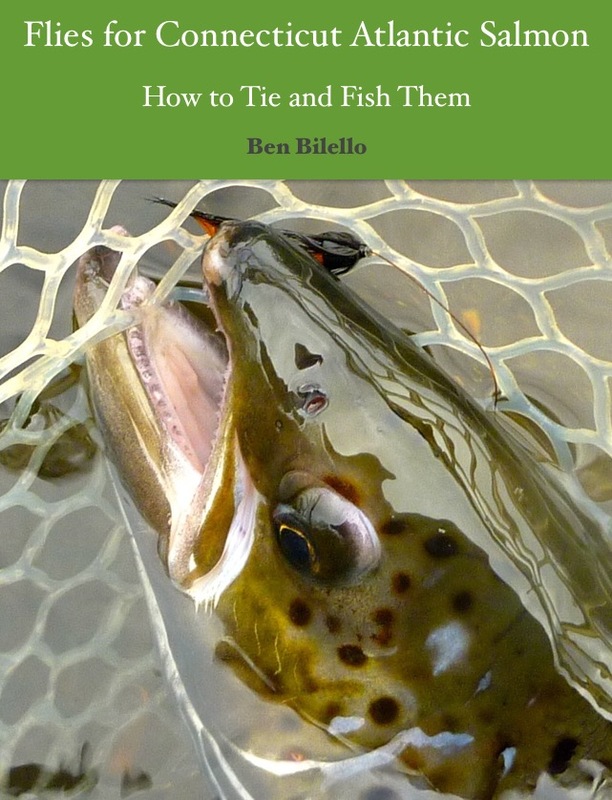 However, the DVD would be a wise purchase for a beginning Atlantic salmon angler. 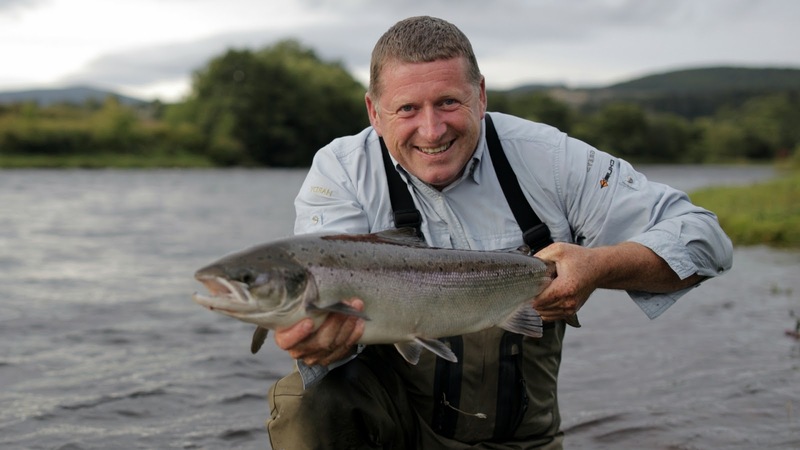 Gordon covers the rudiments of Atlantic salmon fishing in a way that is easy to understand, yet still entertaining. In my opinion, the best part was how he broke down pool coverage. Sometimes the longest cast isn't the best cast! In all, it was about as enjoyable as a treadmill workout can be. Every fly angler should watch this at least once. For those who are curious about or just beginning to fish for Atlantic salmon, I recommend buying the Blue Charm DVD and watching it a few times. After some time watching Ian Gordon present the basics, DVDs with alternative/advanced strategies (i.e. Henrik Mortensen's Fly Fishing Academy series) will makes more sense.